TYO UK celebrated the tenth year of its first event Ilanthalir, this Saturday 28th March 2015. 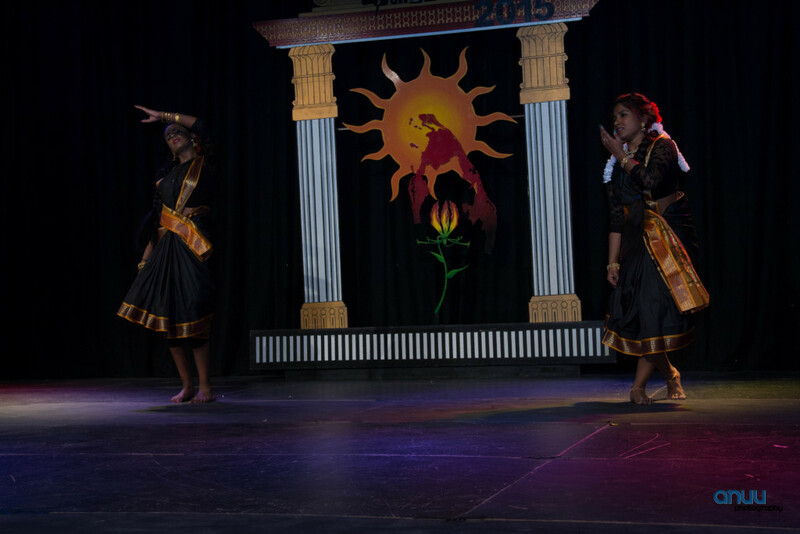 Ilanthalir was created to celebrate the Tamil history and culture through performing arts. 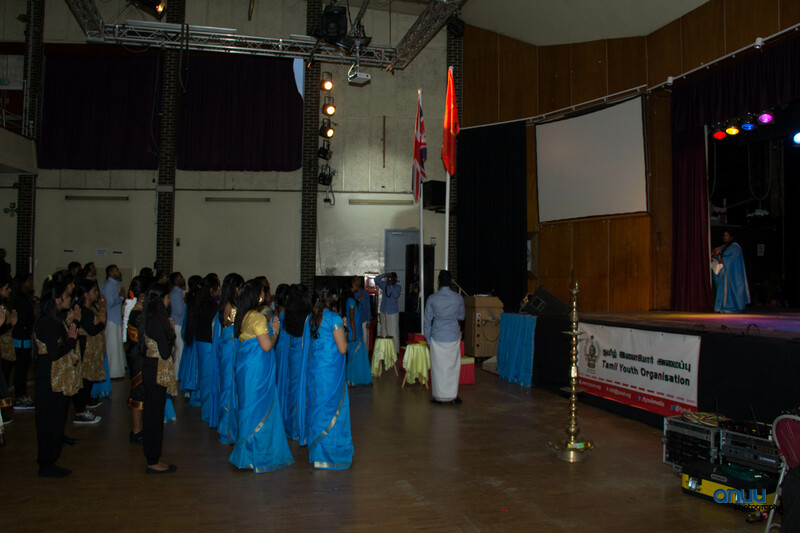 It was a platform for Tamil youth in the UK to connect and collaborate with one another and showcase their talent to its community. Ilanthalir aims to educate its audience about the history of Eelam Tamils, their struggle and determination through powerful performances. This year, the theme of Ilanthalir can be regarded as ‘Lost and Found’. The show presented a story of a young woman who goes on a journey to find her true identity after a provoking discussion with her father. This journey involves the young woman questioning her own identity, her parents who have refused to share their past and most importantly, herself for waiting until now. It skilfully connected with the youth in the audience as it is a common challenge faced by many Tamil youth living in the diaspora today. The story begins with a young woman asking her father if he had one wish what would he wish for. The father then replies saying his wish would be to go back to his home country, Tamil Eelam. The daughter begins searching for the dream of her father and discovers the culture, heritage and the struggle of the Eelam Tamils. 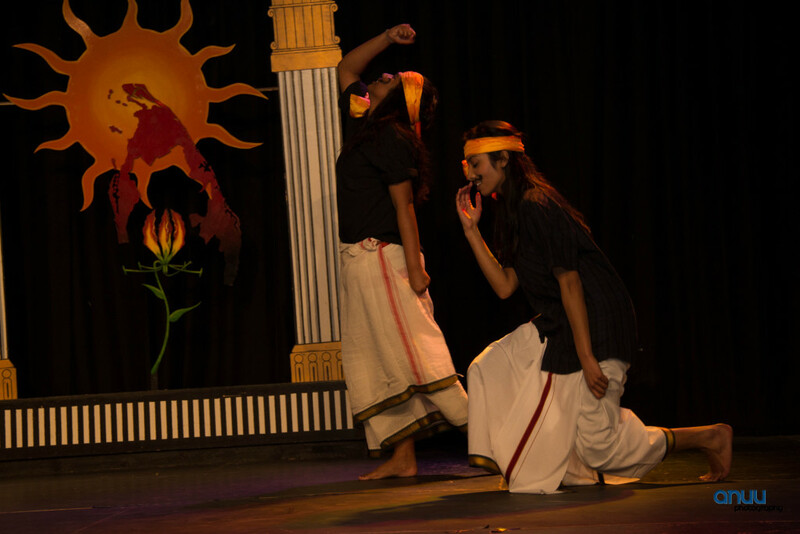 Performances consisting of drama, dance, singing and a fashion show took place illustrating the different parts of the story. 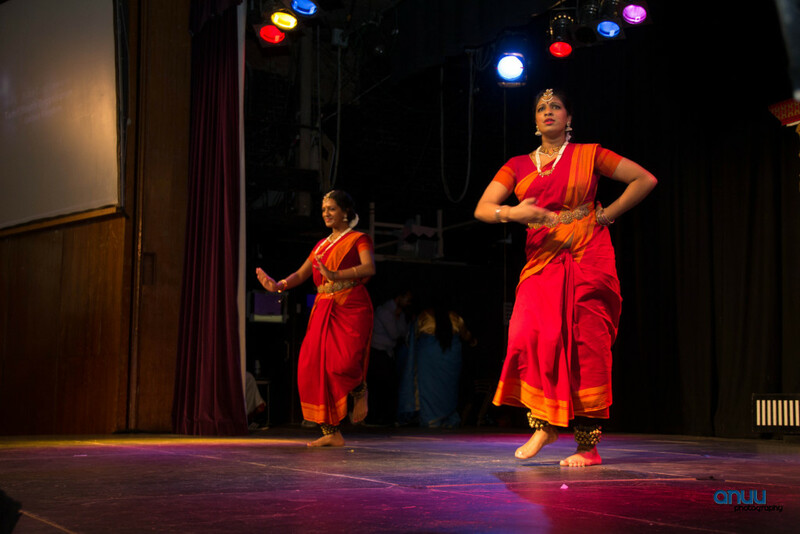 The dances that showcased the beauty behind the Tamil language, literature and culture were performed by Thandavam dance group, London Metropolitan University students and Kingston University students respectively. Whilst the fashion show showcased the beauty behind the Tamil culture was performed by students from the Dartford Tamil Knowledge Centre. A poem about the beauty of Vanni was recited by Tharshan Ganalingam. This was followed by the liberation struggle scene which was shown through a dance performance given by Bharatha Niruthyalaya students. The work of the youth in the diaspora was shown through speeches given by TYO members as well as performances from Eelam artists such as MC Starboy, IFT Prod, Jackson Bosco, Malavi Sivakanesan, Geerthana Jeyathas, Luckshani Kiridaran and the youngest Tamil rapper Chinna Abi. The event commenced with the lighting of the ceremonial flame and the hoisting of the British flag and the national flag of Tamil Eelam followed by the moment of silence paying respect to the lives lost in the struggle. Anucia and Ajitha Arunthavarajah performed the introductory vanakkam dance. The chief guest, Mr Lathan Suntharalingam, who was one of the initiators of the case against the EU ban of the Liberation Tigers of Tamil Eelam, gave a speech emphasising the constant effort that needed to be put by the youth of the Tamil diaspora. He stated that there is the need for the Tamil youth to understand the political situation the nation is facing, particularly the different recommendations made by various international and domestic actors, and analyse them taking into account the geopolitical situation surrounding the conflict so that the efforts are most effective and sufficient. 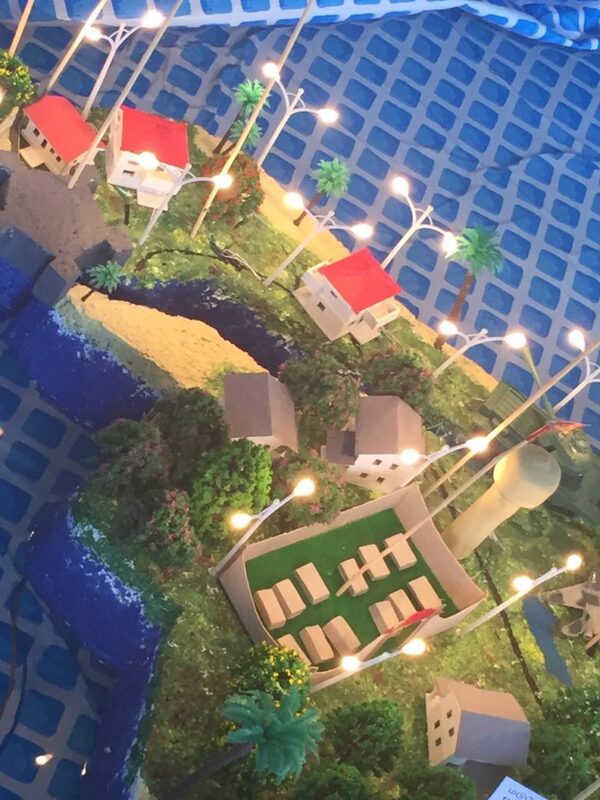 A spectacular model of Tamil Eelam was a part of the exhibition set up at Ilanthalir this year. The exhibition showcased popular landmarks in Tamil Eelam and the state structures of the de-facto state. The de facto state administration included police and judiciary as well as public services and economic and social welfare development initiatives. Many that witnessed the exhibition felt they were taken back to their homeland to the time they lived or visited Tamil Eelam. One spectator said he felt ‘goose bumps down my spine’. The show successfully elaborated how all the resources we need to educate ourselves about our struggle are readily available to us and that it is our responsibility, as youth, to inform ourselves and others while doing so. The show ended with a powerful message for its audience to take away, that the struggle of the Eelam Tamils is not over and it is never late to start educating ourselves and fighting for the freedom of our nation.